PROSUN has been formulated with 100% mineral filters and with beautiful easy-to-apply textures leaving no white residue. This complete range prepares, protects and repairs skin, making it a holiday essential. 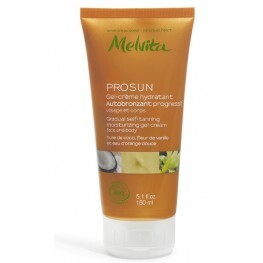 Dermatologically tested, PROSUN ensures UVA/UVB protection and is free from nanoparticles and chemical sunscreens.